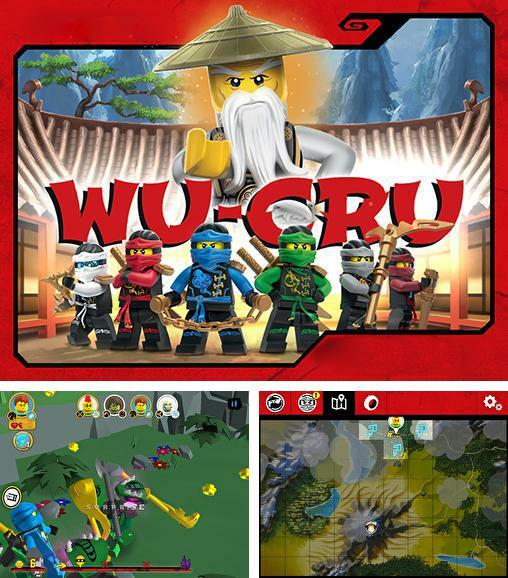 LEGO Ninjago: Wu-Cru - take fearless ninja through the levels full of dangers. 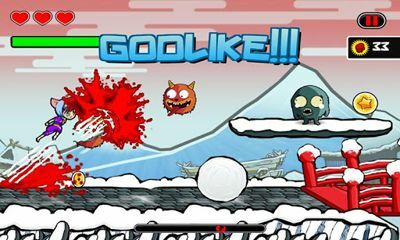 Help him cope with numerous enemies and rescue friends. 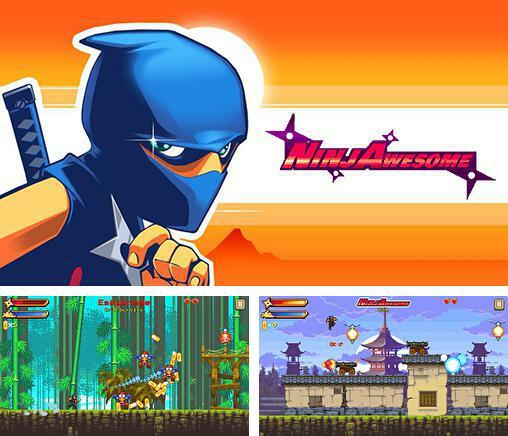 Ninjawesome - take a young ninja through numerous hard levels full of enemies and tricky traps. 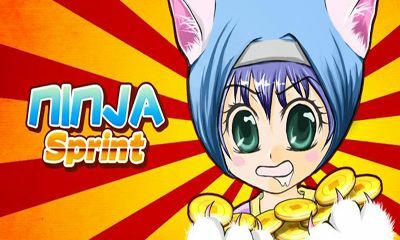 Pick up golden coins and other bonuses. 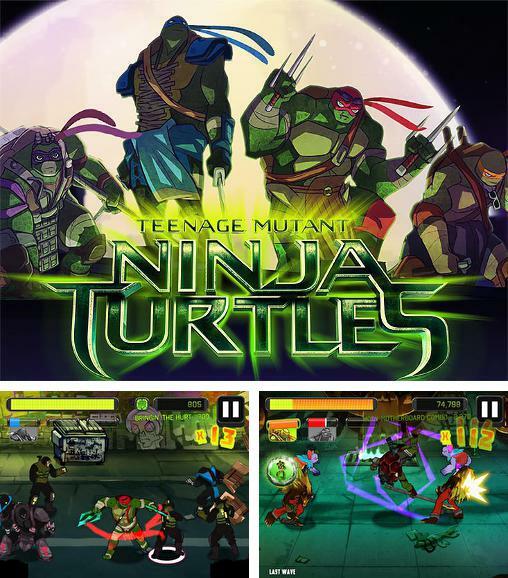 Teenage mutant ninja turtles: Brothers unite - clear New-York streets from gangsters, villains and mutants together with famous ninja turtles. 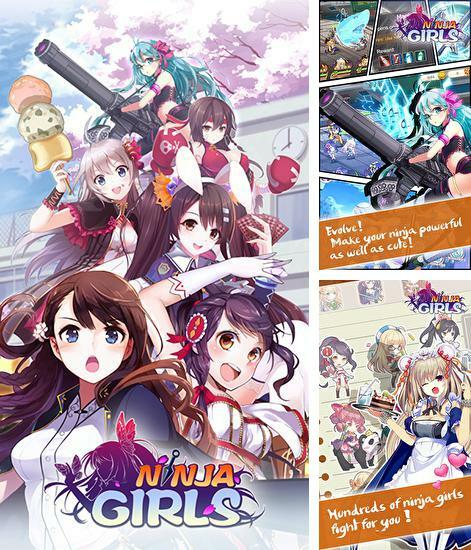 Ninja girls - get an unbeatable team of cute ninja-girls. 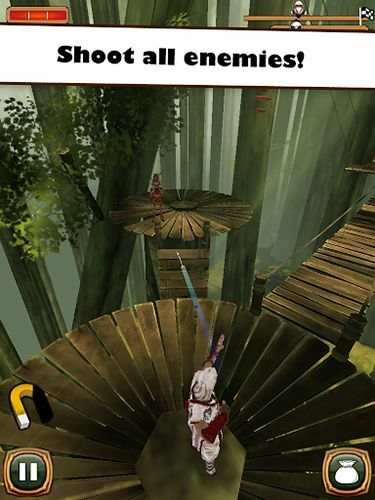 Each of them has a unique look and amazing superpowers. 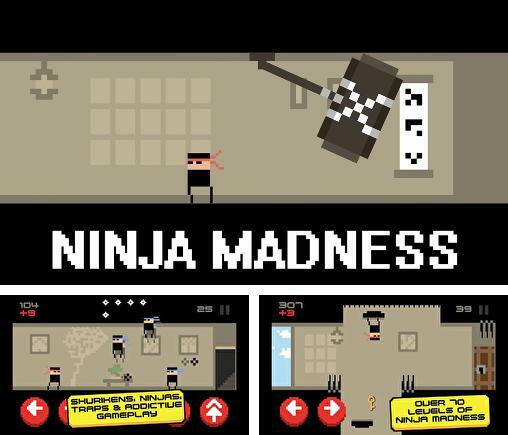 Ninja madness - guide a mad ninja through dangerous levels full of different traps. 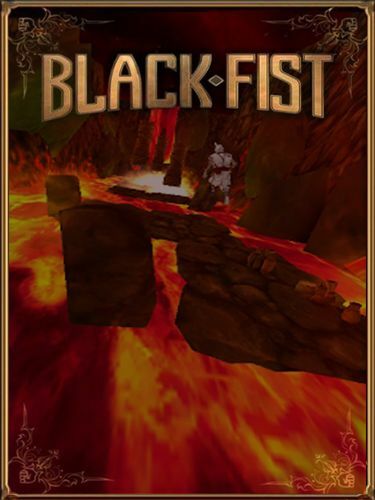 Fight crowds of enemies and defeat them. 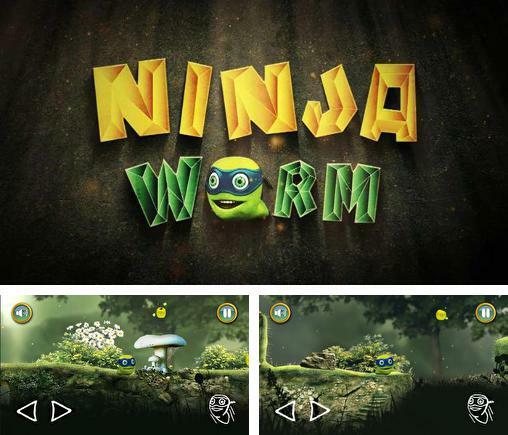 Ninja worm - help the ninja worm overcome difficult levels and collect tasty apples. 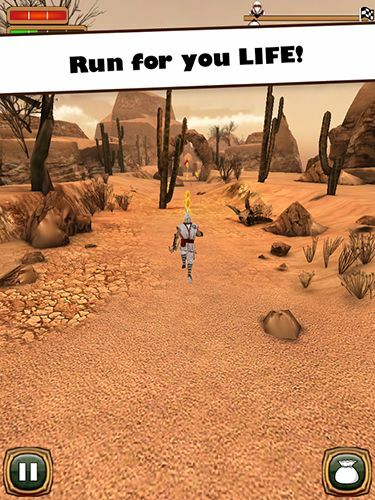 Solve logic puzzles and find a save path for your hero. 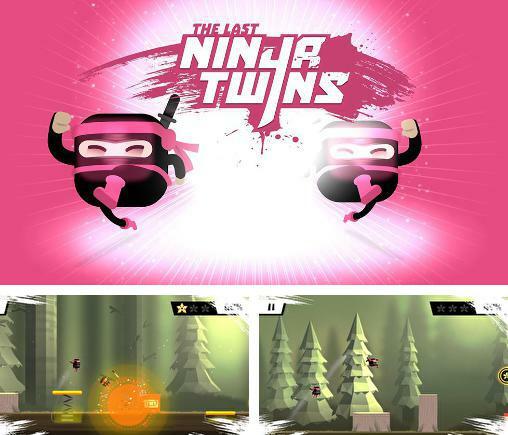 The last ninja twins - guide 2 brave ninja twins. 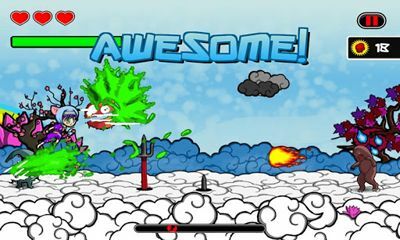 Control each hero, help them jump over obstacles and go around traps. 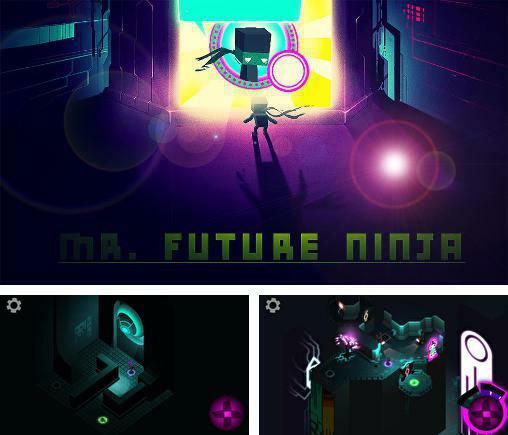 Mr. Future Ninja - save the world of the ninja from the corporation of evil on a new isometric arcade with different puzzles. 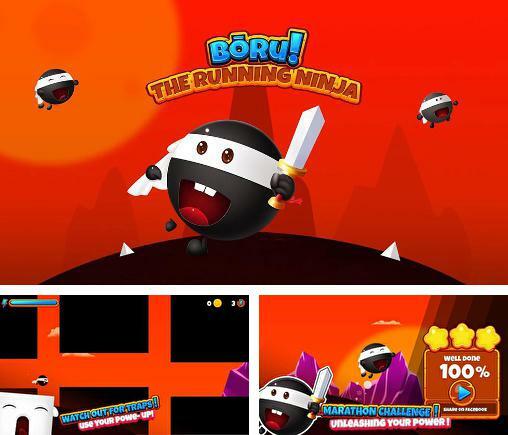 Boru! 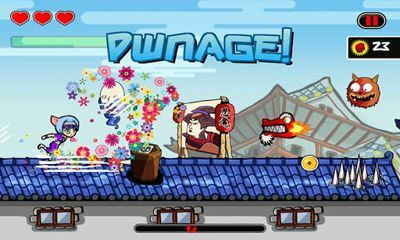 The running ninja - control the funny running ninja collecting coins and jumping over obstacles. 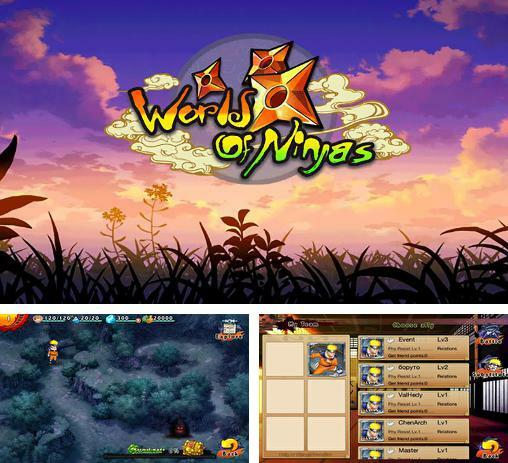 World of ninjas: Will of fire - get your own collection of ninja, each with unique skills and abilities. 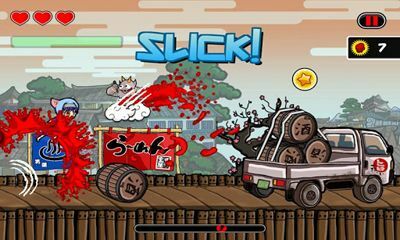 Fight enemy ninjas and horrific monsters.